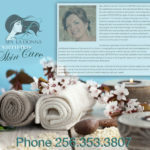 Spa LaDonna has the ” know” on CERTIFIED skin care for you. 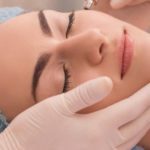 Our estheticians (a person who has learned skills to treat your skin with optimal results) are all licensed. Continuing education provides CERTIFICATES for state of the art knowledge and procedures. The industry is always changing, here at Spa LaDonna we stay on the cutting edge. Hands on treatments along with skin care products that are continually scientifically reaching for the next break through. 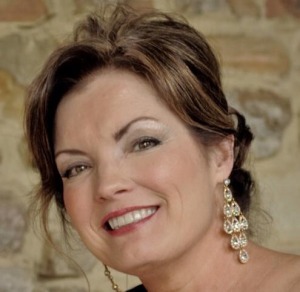 Our licensed and CERTIFIED skin care providers also have the luxury of working with owner and master esthetician La Donna McWhorter, providing us with hands on expert attention. 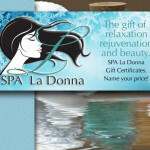 Spa LaDonna strives to be the best of the best! 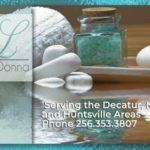 La Donna is a graduate of the Heidi Phillips School of Esthetics and Medical Esthetics of Huntsville Al. 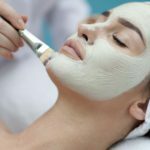 La Donna is recognized as an experienced and knowledgeable skin care provider, that has worked for plastic surgeons before opening her medical day spa, which she actively practices skin care. La Donna has accumulated many CERTIFICATES in all services available in the industry. Our licensed and CERTIFIED skin care providers also get the luxury of working with owner and master esthetician La Donna Mc Whorter. We strive to be the best of the best! 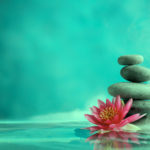 Spa LaDonna is the only full service medical day spa in Decatur Al. 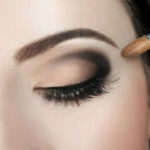 that provides medical weight loss, nails, massage, waxing, brow arching and tinting as well as lash extensions,.We have a full inventory of medical grade skin care products and a CERTIFIED staff to help you with your needs. 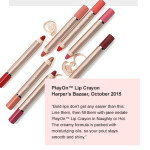 Next PostNext Get Beach Ready. 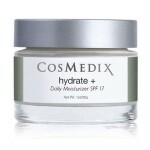 Exfoliate and Moisturize!